For a dream Master bathroom, remodel in Broward with the friendly team of professionals at John's Plumbing. 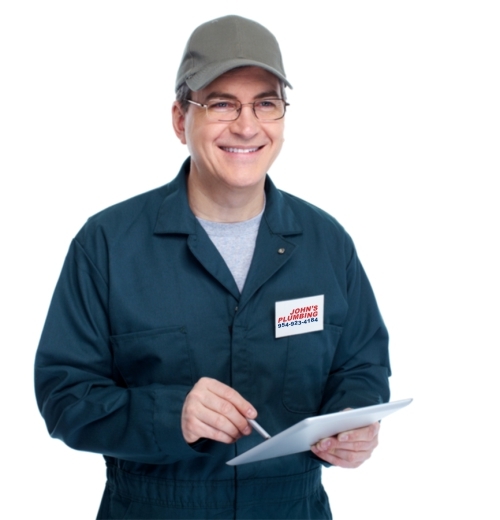 Since 1984, our licensed and certified plumbers have worked with private homeowners and businesses alike to inspire, plan, coordinate, and install bathroom upgrades, expansions, and improvements. Call today to learn more about our licensed, bonded, and insured services, and get your FREE estimate on any remodel. 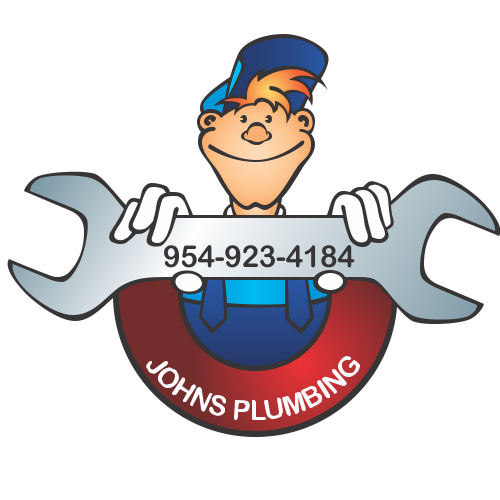 Master Bathroom Remodel Broward - Johns Plumbing - Our Plumbers Are Ready To Help You! When it comes to designing your master bathroom remodel in Broward, it's important to make clever use of the space you have to work with. John's Plumbing can help inspire your bathroom with timeless, classic styles that will stay relevant for years to come. We can suggest appropriate lighting, easy-to-maintain materials and fixtures, and ample storage just where you need it. When it comes to coordinating your remodeling project, our team will be able to stick to the carefully selected budget and timeline you've specified. Our team will never charge hidden fees. Call today for your hassle-free quote. Whether you're looking to refresh an aging look, improve the value of a property for resale, or you've just moved into a new space and you want to personalize your master bathroom, remodel in Broward can be cost-effective and stress-free with the right team. Our goal is to create a space where you will want to spend time relaxing. 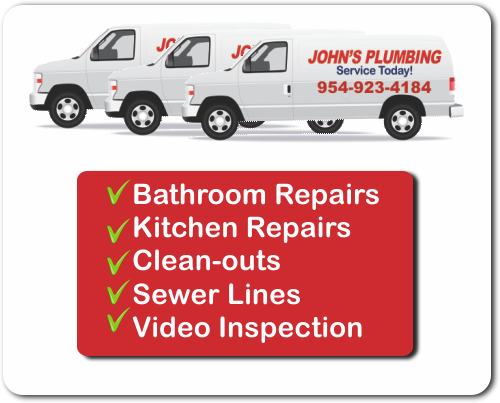 Get in touch with John's Plumbing for repairs, too. We're available 24/7.